Salvage Dior shared her little table that was rescued from the garbage ~ love how it turned out! 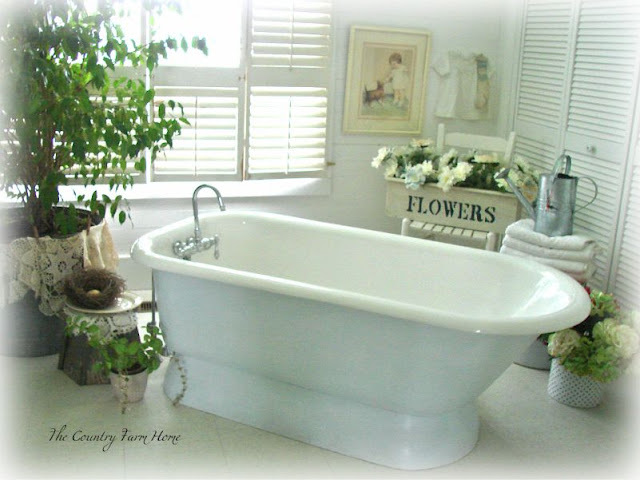 The Country Farm Home shared her bathroom- love that tub! 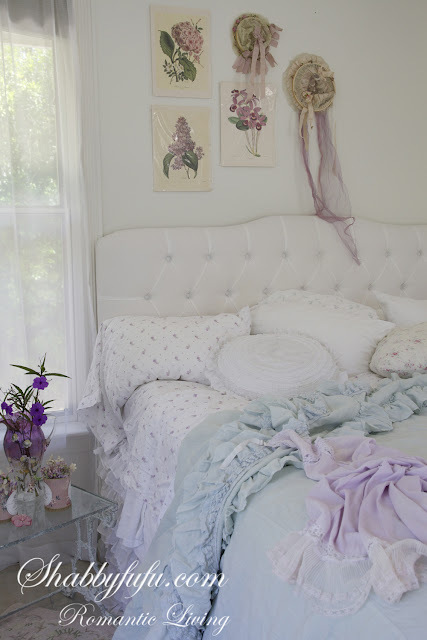 Shabby Fufu shared her romantic bedroom styling ~ so pretty! 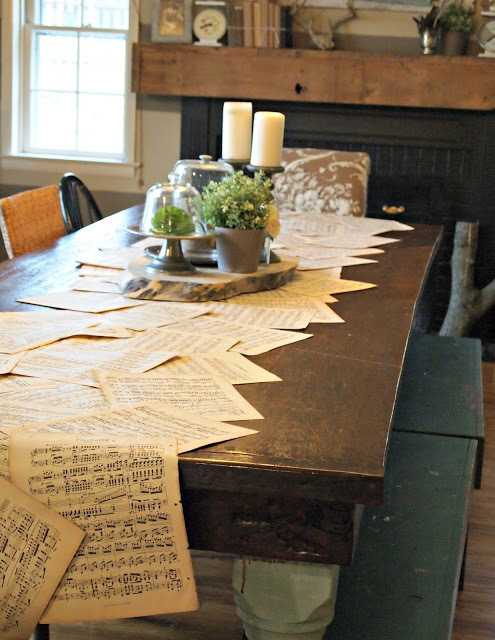 The Painted Home shared this amazing music sheet runner~ you have to see it. Love. 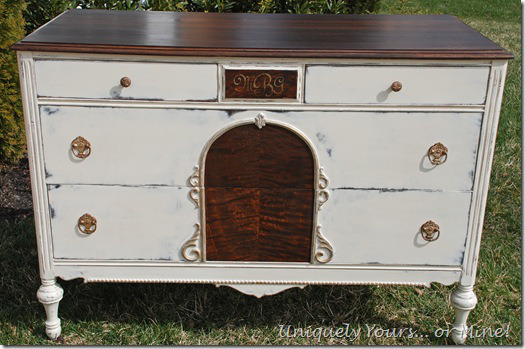 Love this dresser that Uniquely Yours or Mine shared~ so sweet. Hope your week is going well. thank you for hosting this fun party. I am off to check out that neat table runner. Thanks so much for featuring our bath! I so enjoy all your parties. Thanks for hosting! Thanks so much Courtney for another perfect party! Courtney, I am smiling because my link is for vintage planters. I know that yours will be fab. Must go see. Love all of the features! Thanks for the party. Lovely lovely features! Thanks so much for hosting! Love all the beautiful inspiration, Courtney. Thanks for hosting. Thanks for hosting, Courtney and we must meet at Highpoint. I enjoy all your posts... full of inspiration and beauty! Love that rustic wooden box! Often the simplest of things are the dearest. Thanks for hosting Courtney. Courtney, these are lovely features. Thanks so much for hosting! I love your fishing basket! It is perfect. Thank you for hosting and for joining me at Home Sweet Home! Many thanks for having me today. Hope your Friday is beautiful. Hi Courtney! You're having another Extraordinary week on the blog. ;) I am wowed by your creations and all the features too! Thinking I need to make a music table runner too! Have a beautiful day! Gorgeous dreamy features!! Must visit! Thanks for the party! Hi Courtney, thanks for hosting. 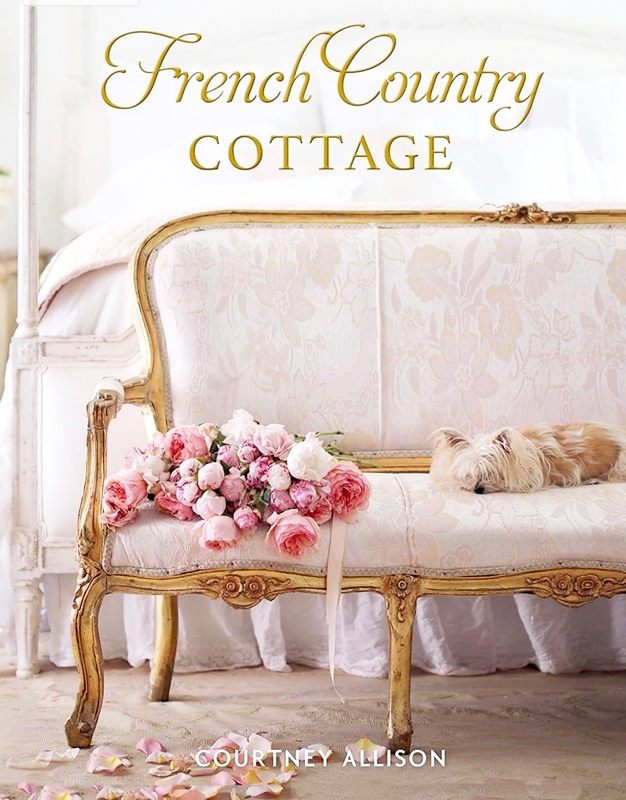 Very romantic features and the link up post are looking lovely too. Have a great week. I love your fishing basket of flowers and all the features you chose from last week's linky posts. Great picks! 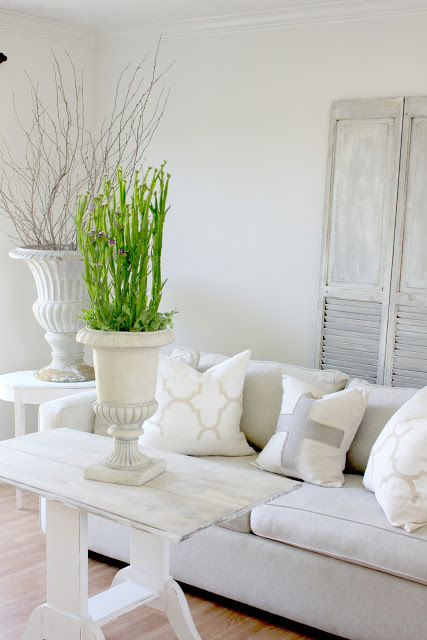 Love those Mason jar vases and the fishing creel basket. So pretty. Glad to be joining you. I am so excited about what I'm doing with the new house and some other stuff I'm doing. Will tell you about it later. I noticed you recently pinned one of the photos I gave my builder for my fireplace area... the cabinets with the arched doors with chicken wire. :) Your photos are goargeous as always. 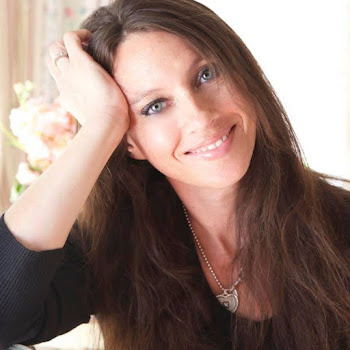 Your photos are always so pretty, feminine, and inspiring! Thanks for hosting Courtney. Flowers like that always add to some sweetness to a project. Love what you've been working on, Courtney. Thanks for the party! Love your fishing creel! What a great piece! 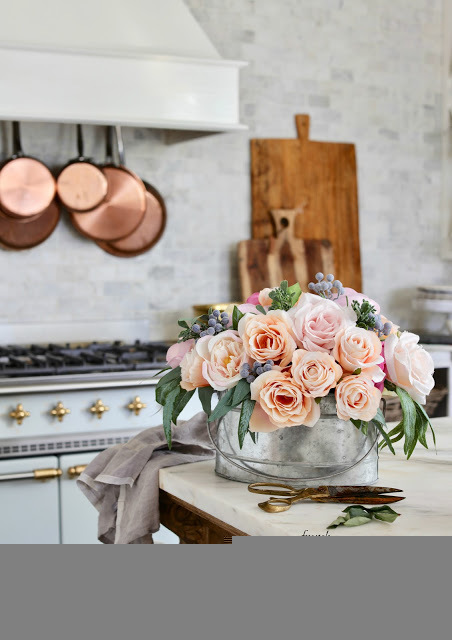 Looks so pretty and rustic styled with your beautiful flowers! I love your rustic wooden box with mason jars! Thank you so much for hosting your party. Thank You Courtney! Love your linky party! I would die to have that bathtub that you featured. I just cannot talk the husband into ripping out our garden tub and putting one in. If only there was a way I could "break" out current tub . . . Thank you for hosting the party again this week. Have a wonderful weekend! What lovely features! Thank you for hosting a wonderful party. I have nothing to link up this week, but wanted to stop by to see the other links and your features! 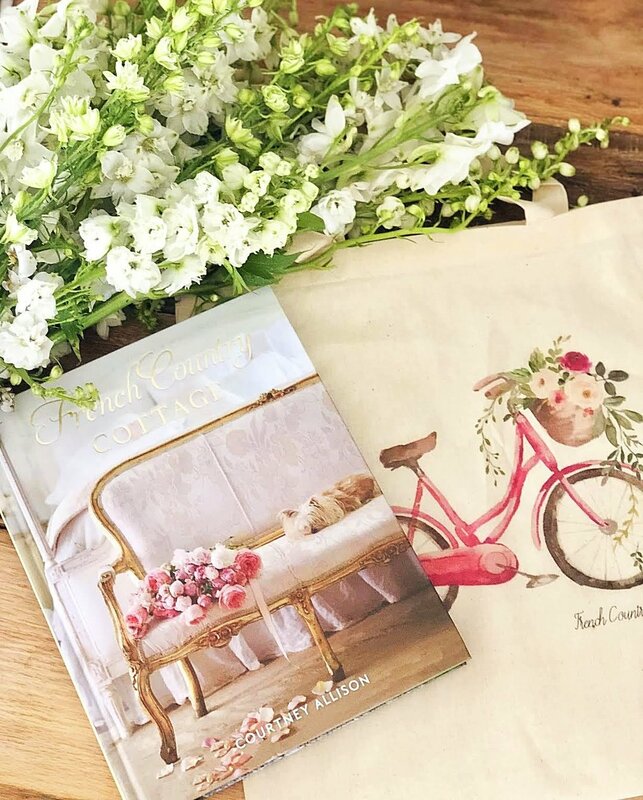 Thanks so much for including my vintage Schwinn bicycle with basket of flowers in your Hometalk vintage planter clipboard! Have a wonderful weekend! love love love that fishing creel full of beautiful blooms! just linked up, thanks so much for hosting! That fishing creel is gorgeous! Thanks for hosting the party! It appears great minds think alike!! Loved yours, I hope you like mine! hey busy girl ~ thank you for sharing more of your pretty flower photos! I think it's my 2nd time joining your party, thank you for hosting! Started following you too on google+! Hi Courtney, I love the wooden box and the flowers are gorgeous. Thanks for hosting. Loved the wooden box and the creel this week. Lovely features, too! Thanks so much for hosting! Thanks so much for hosting. Have an incredible weekend! SOOOO many links that catch my eye! Thank you for hosting! Have a wonderful weekend! Courtney, Thanks for hosting another great party! We appreciate all the work you do so we can show off! Have a great weekend! So many pretty things! Thanks for hosting! Love the pictures of your beautiful blooms! Also, thank you for hosting such a great party... so many intersting things! I saw you on Facebook,thought I would Come for a visit. 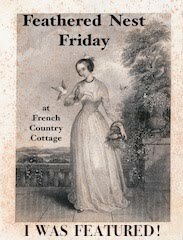 You have a very lovely blog,and I think I visited before.I have not blogged much of late,but getting back into it,with the help of a friend. (Sherry) I'm glad I saw you on Face Book. Thank you for hosting another great party Courtney!! Yeah! thanks for the feature Courtney! So honored. Have a great weekend.